Brexit Analysis Part II: Who are the Key Trading Partners? 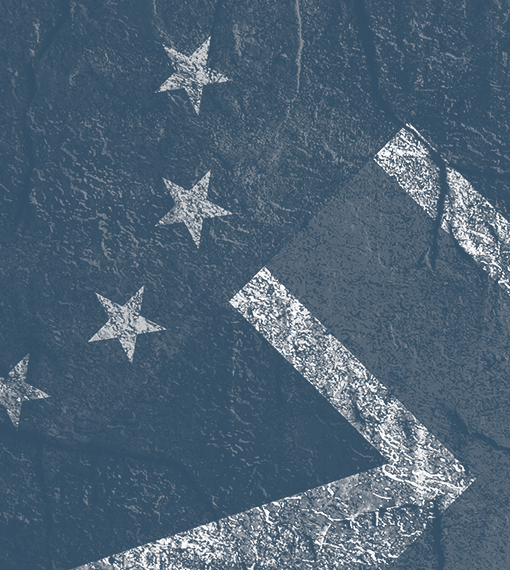 In the second part of our Brexit analysis, we look into which trading partners would be the most impactful for the UK to secure a good trade deal with. We continue our analysis of the impact of ending up with no trade deal with part II of the series. We previously worked out that if the UK fails to get a trade deal and defaults to a WTO trade agreement, it could cost the average UK family £670 a year. Now our attention turns to which countries are most important to get a trade deal with, to reduce those trade tariffs as much as possible and limit any damage to the UK economy. Since Article 50 has already been triggered, the UK government now has less than 2 years to agree trade deals with as many countries as possible. This is no easy task. Whilst the UK government will be after the best possible deal in key areas such as financial services, vehicles and other machinery, they have to contend with the very limited timeline they now have available. Other countries will be able to use this deadline to their advantage, leveraging the UK's awkward position to perhaps force it into accepting a deal that in other circumstances would not be appealing. Those doing the negotiation for the UK will certainly need very good poker faces. Given this limited window of opportunity, the UK will need to focus on spending its time negotiating with the countries that will have the biggest impact on the economy if tariffs are applied. Fortunately we have done the hard work for the government, and identified the key countries they need to appeal to to keep the real cost of tariffs as low as possible. 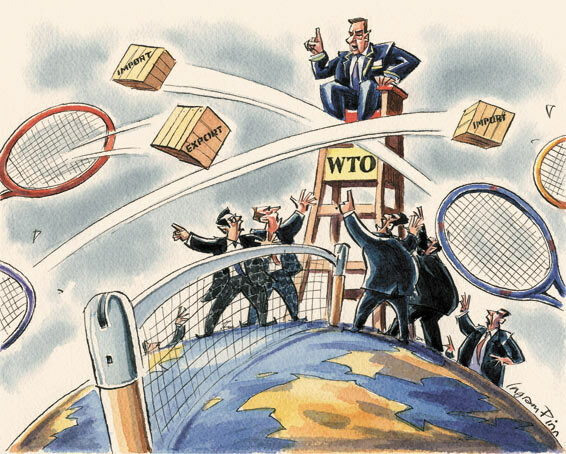 It will be of no surprise that the 'big three' trading partners are the EU, US and China. They also might be the most difficult partners to reach an agreement with. Brexit is a divorce between the UK and the EU, and there will certainly be some tension after the fact. The other issue in constructing a deal with the EU is that all member states have to agree to the terms, which can lead to a stalemate fairly quickly. President Trump has been very vocal about wanting to invest at the national level, at the expense of international trade, to "make America great (again)". With this in mind, it is not clear how the Trump administration will approach a trade deal with the UK. China does not have the political involvement of the other two, and will certainly want to maintain or even increase export volume to the UK by minimising tariffs and remaining competitive on a global scale, but it still could prove difficult to organise a deal quickly. The dark horse of this analysis is Turkey. Whilst there is disagreement over whether it should be classified as an emerging market or not, it is certainly an important trade partner for the UK. Turkey has the world's 17th largest Gross Domestic Produce (GDP) and the UK is its second largest export market, after Germany. 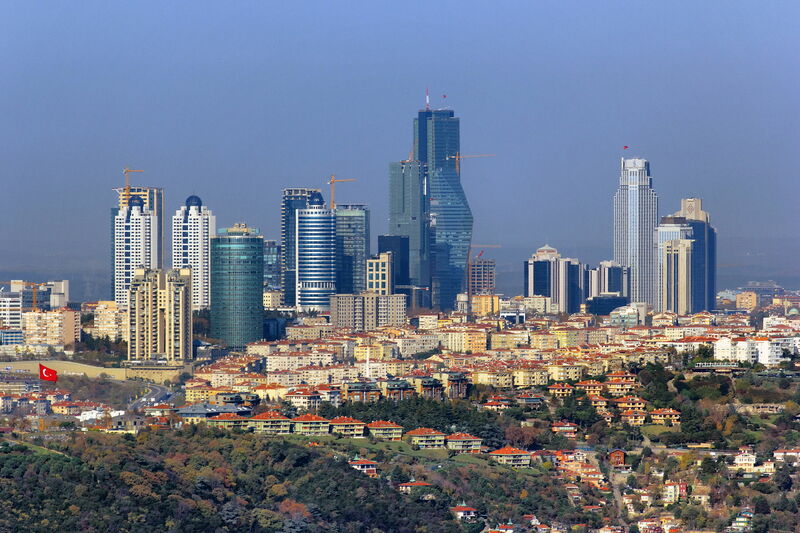 The biggest exports for the country include clothes, home appliances and cars; almost all major car manufacturers have operations in Turkey. If the UK is looking to offset a weak trade deal (or no deal at all) with the European Union, Turkey could play an important role. Thailand is another country to look to if negotiations with the big three go sour. It has an economy which is heavily export dependent; exports account for over two thirds of its GDP. Thailand is the world's second biggest manufacturer of hard disk drives, whilst also being the third largest exporter of both rice and seafood. In the last few years some tech manufacturers have decided to relocate manufacturing operations to other nations (such as Vietnam) where labour is cheaper. Nevertheless, Brexit could be an opportunity for Thailand to act decisively and enhance exports to the UK, whilst the competition from the big three is up to 40% more expensive. UK consumers are worried about the impact of trade tariffs, particularly if it is necessary to fall back to WTO tariffs and big price increases could be seen on key commodities like food and clothing. This would also have a detrimental impact on the UK economy. However, there is some hope. Countries such as Thailand and Turkey may look to get a good deal agreed quickly, in an attempt to gain an unfair price advantage over competitors who have to deal with large tariffs.